At 280cm wide Milano offers an innovative drapery option by eliminating the need for additional lining. With a self coloured coating to enhance the appearance, it's easy to achieve an exclusive finish for hotel and leisure interiors. Milano is available in 8 colours, including soft muted shades, subtle metallics, rich auburn, graphite and black. 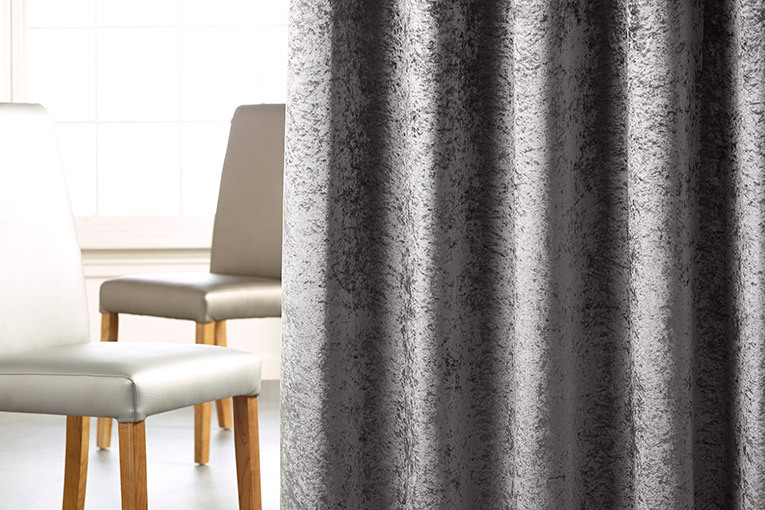 It meets full FR contract standards, so specify with confidence for drapes with a rich textured premium finish.